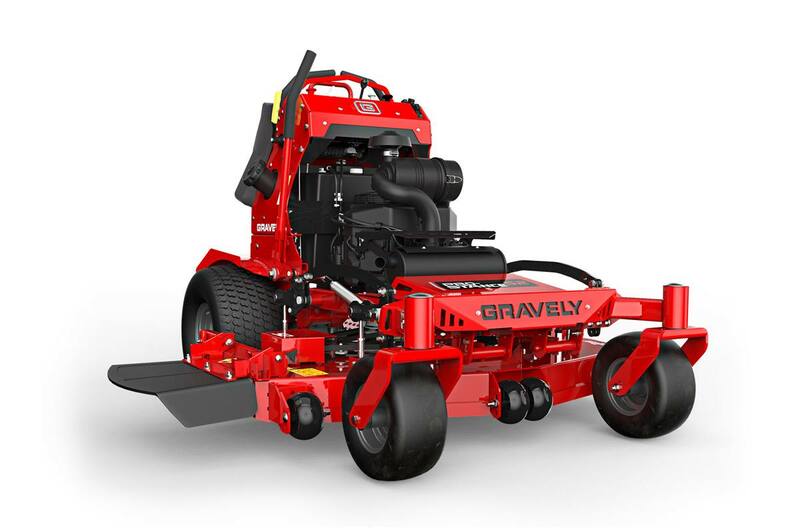 Outdoor Power Equipment is your place to go for all your power equipment needs! 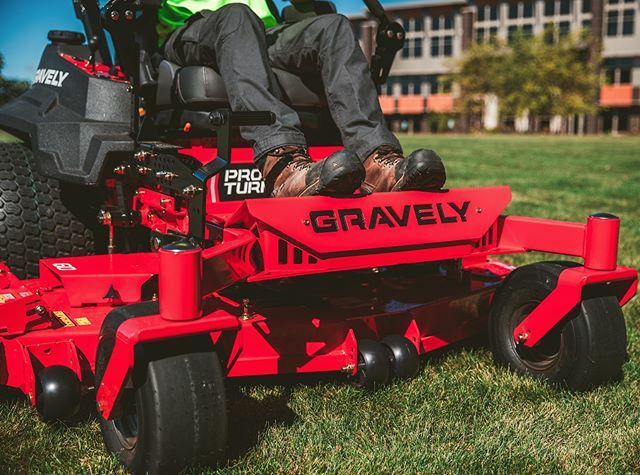 We carry major brands such as Gravely, Exmark, and STIHL to name a few. Serving both commercial and residential customers, we have the power equipment you are looking for. Stop by our Roanoke, VA location and talk to our experts today!